At Homecoming 2011, BYU recognized seven alumni and friends for distinguished service. Having received a football scholarship, Ira attended Arizona State University, where he met and married Mary Lou Henson. He worked for National Cash Register and became its national salesman of the year. In 1976, he bought Eagleson’s Big and Tall men’s clothiers in Southern California. Over the next 20 years he would expand the company from two stores to 33. During this time, he also founded Fulton Homes, which grew to become one of the largest builders in Arizona. Businessweek magazine ranked Ira as the no. 42 philanthropist in the United States. He also received the Builder magazine 2010 Hearthstone Builder Humanitarian Award at the 2010 International Builder Show in Las Vegas. 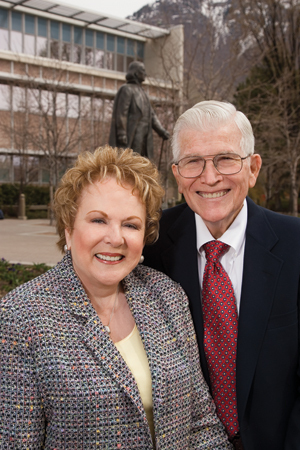 The Fultons’ contributions to BYU have helped fund the Fulton Supercomputing Lab, four academic chairs, the Center for Animation, the Joseph F. Smith Building, athletic facilities, the Hinckley Center, and the Ira A. Fulton College of Engineering and Technology. 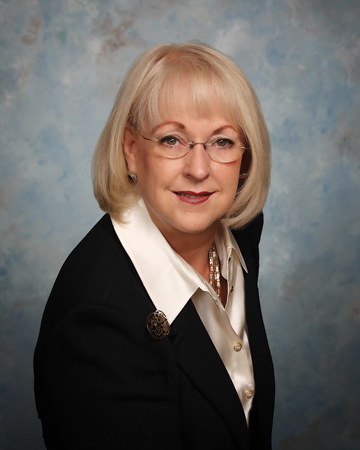 Jacobsen received her doctorate in dental surgery in 1990 at the University of Oklahoma and maintained a private practice while working part time at her alma mater as an assistant clinical professor. 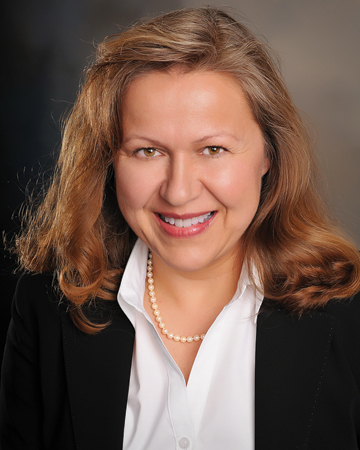 She augmented her expertise by earning a master’s degree in prosthodontics at the University of Oklahoma. Harold R. Oaks (BA ’60), of Provo, a former chair of BYU’s Theatre and Media Arts Department and former associate and acting dean of the College of Fine Arts and Communications, developed a specialty in children’s theater that took him to the top of his field both nationally and internationally. Upon his retirement from BYU, he and his wife, Ima, served several missions, and at the request of the Church, they developed a series of health-education puppet shows that have been used in more than two dozen countries around the world and have been translated into more than 16 languages. 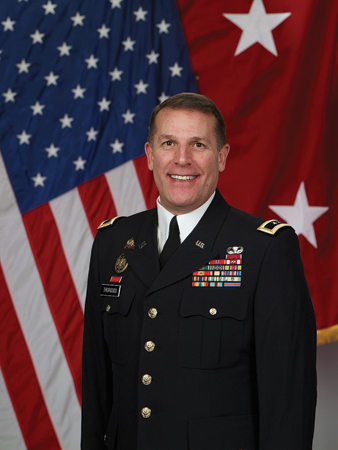 Keith L. Thurgood (BA ’81), a major general with more than 28 years in the U.S. Army, started his career of education and service at BYU. “The principles that I learned and observed as a BYU student continue to be guideposts now,” he says. In the past decade Thurgood, of Plano, Texas, has served two active duty tours. He is a former commanding general and CEO of the Army Air Force Exchange Service, and he was president and CEO of Overseas Military Sales Corporation. As well as being profiled in D CEO Magazine as a global retail leader, Thurgood has been awarded the Defense Superior Service Medal, the Bronze Star, two Meritorious Service Medals, three Army Commendation Medals, and an Army Achievement Medal. 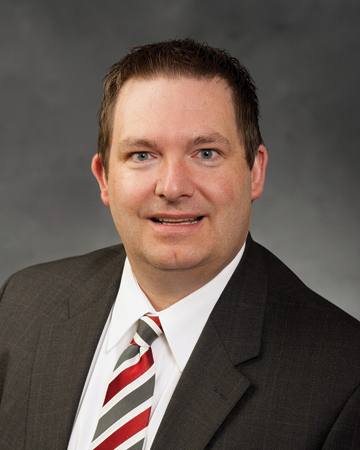 Jonathon T. Tichy (BA ’98), of Sandy, Utah, credits the start of his international career to his education. 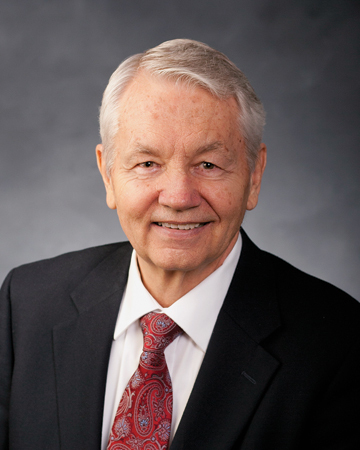 “I was blessed to be taught and mentored by BYU professors and administrators who helped me catch the vision of one of the university’s timeless mottoes: The World Is Our Campus,” he says. Tichy graduated with honors from the J. Reuben Clark Law School. He spent six years abroad as a political officer and analyst at the U.S. embassy in Prague, receiving the Meritorious Honor Medal from the U.S. State Department. In 2003 Tichy founded the Wallace Toronto Foundation, which promotes goodwill and supports humanitarian projects in the Czech and Slovak Republics. He played a key role in securing the 20,000 signatures required for the Church to gain full recognition in Slovakia. In May 2010 he was appointed Honorary Consul for the Czech Republic in Utah by the Czech Republic’s ambassador to the United States. JaLynn Rasmussen Prince (BA ’72), of Potomac, Md., has served her own family as well as families worldwide as founder, president, and CEO of Madison House. The foundation serves the needs of adults with autism and was named after her son who has autism. With Madison House, Prince works with “lawmakers, parents, and hundreds of friends with disabilities” to create and encourage sound public policy to support adults with autism. Prince earned a degree from BYU in visual and performing arts. She has photographed people and cultures worldwide and is president of Times and Seasons, an arts management consulting firm. Prince has raised money for children’s hospitals, homeless shelters, and arts organizations. A mother of three, Prince was named National Young Mother of the Year in 1999 by American Mothers, Inc.